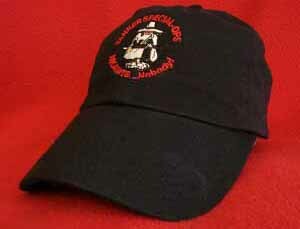 FACEBOOK MOBILE USERS: Open page in a web browser prior to ordering... this enables the PayPal Shopping Cart. 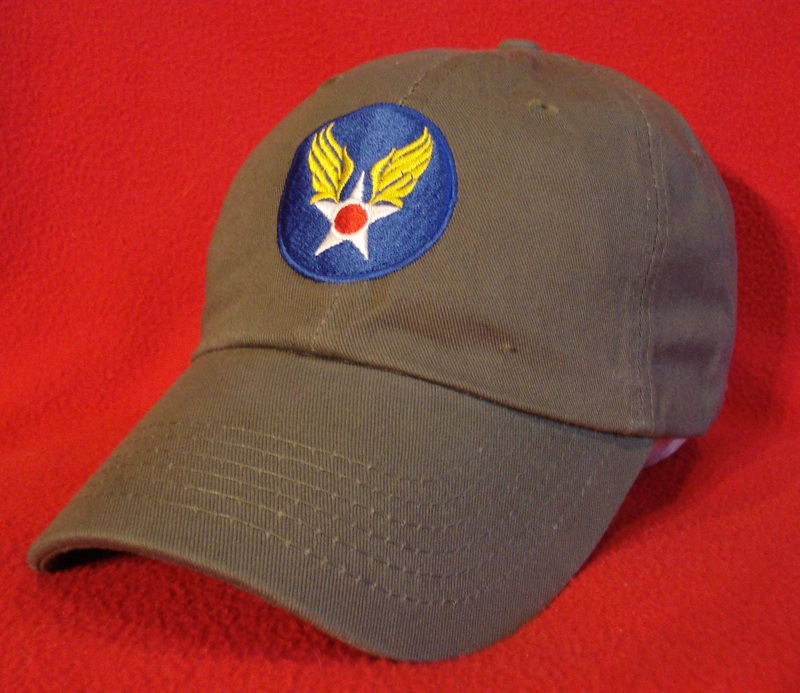 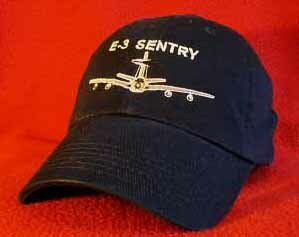 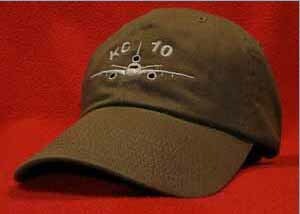 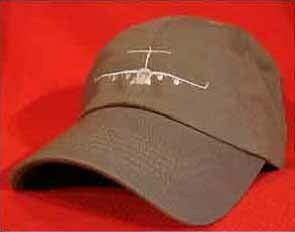 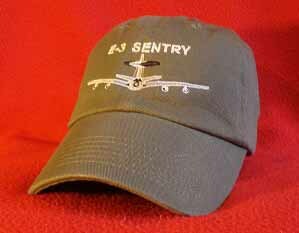 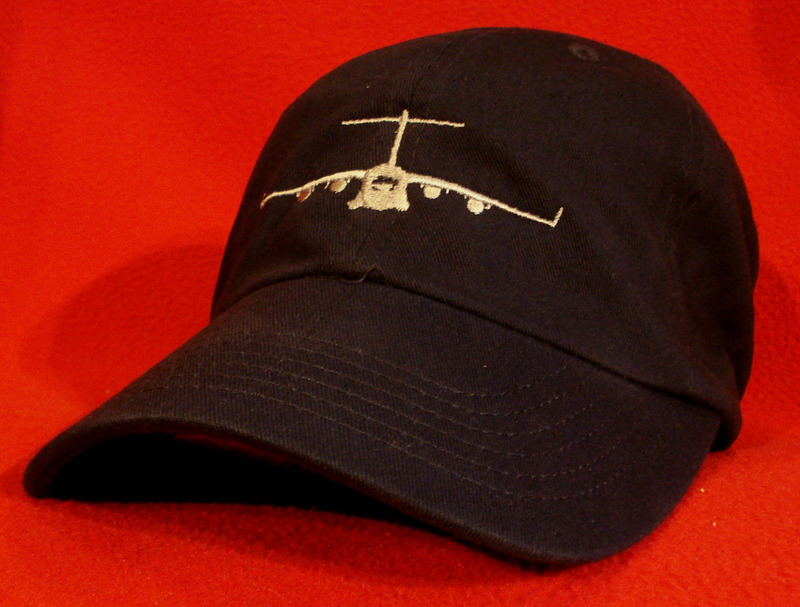 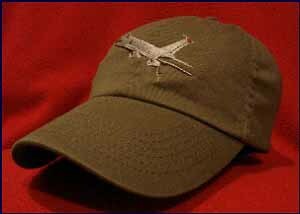 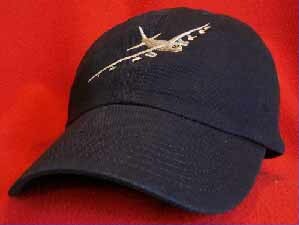 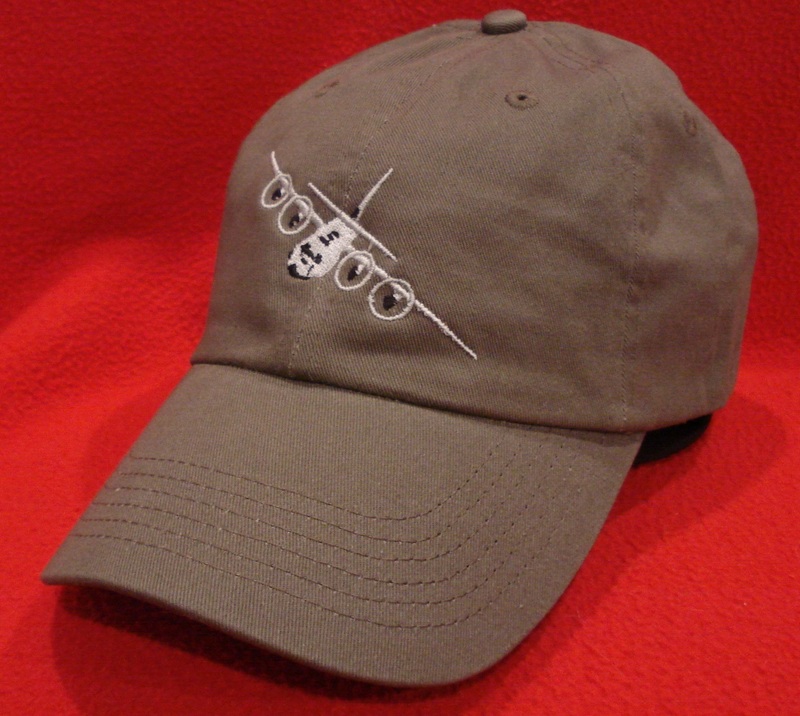 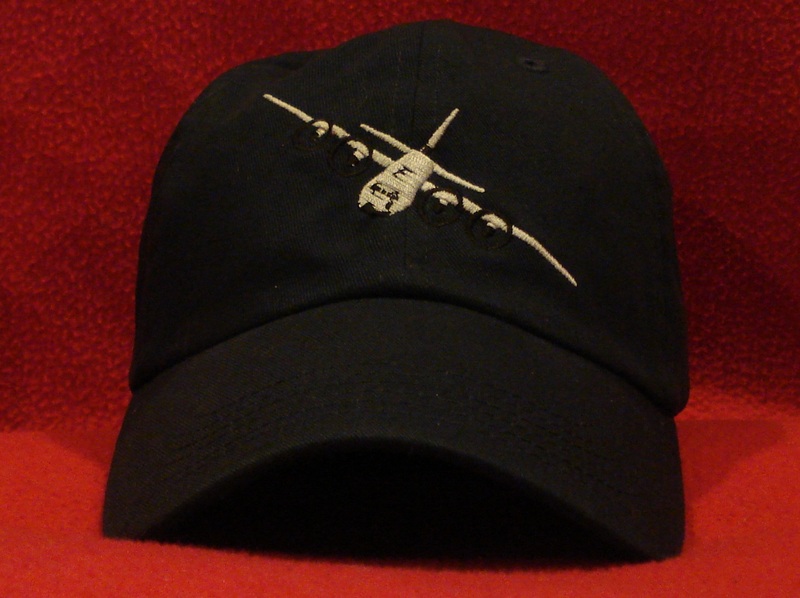 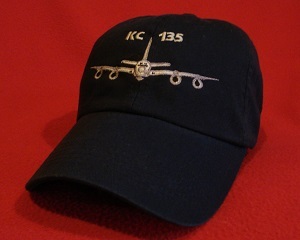 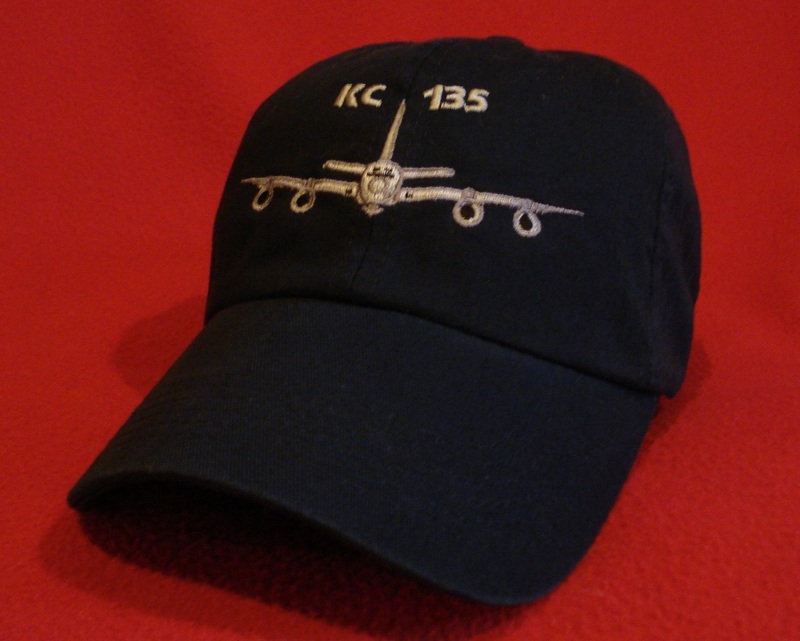 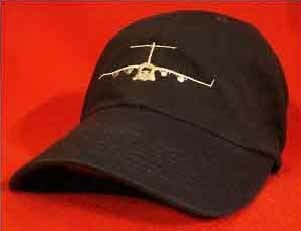 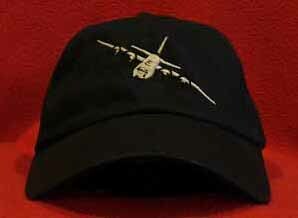 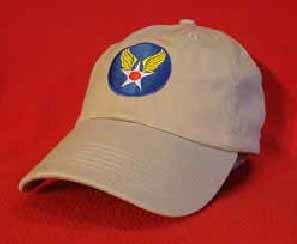 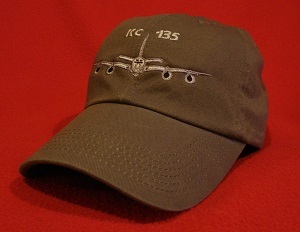 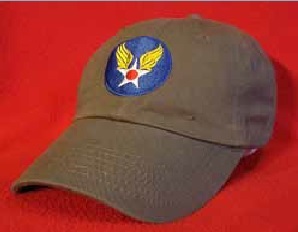 Military Aircraft ball caps are 100% Chino cotton, 6-panel unstructured, low-profile crown, with pre-formed bill (2-7/8" from crown). 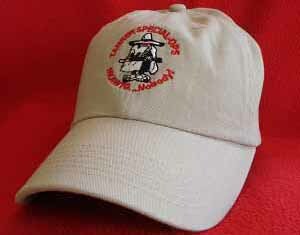 One size fits most (best fits size 6 7/8 to 7 1/2) with adjustable cloth strap and tri-glide buckle closure. 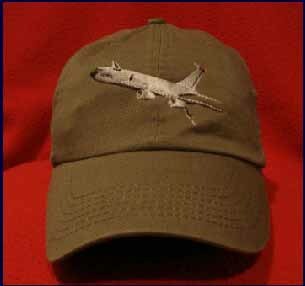 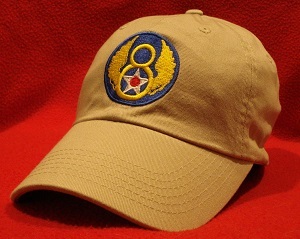 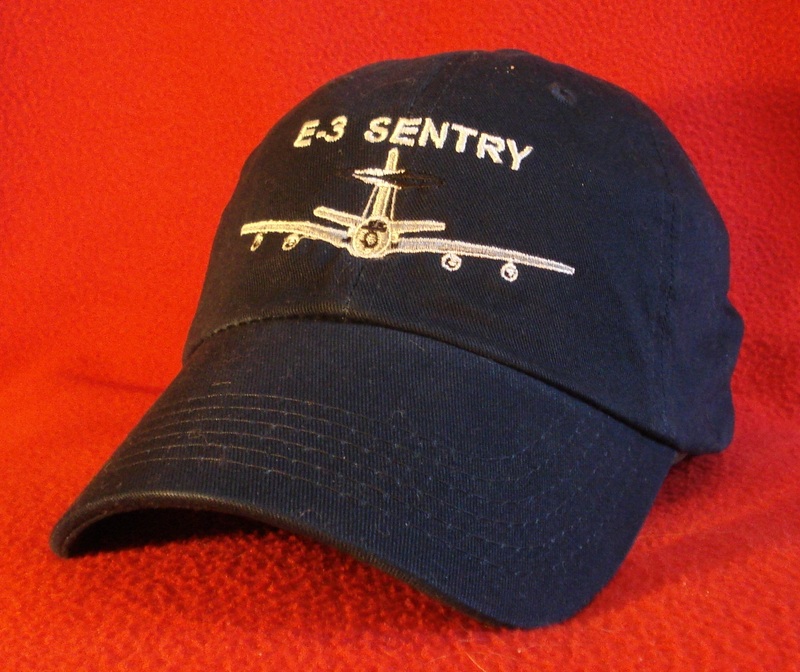 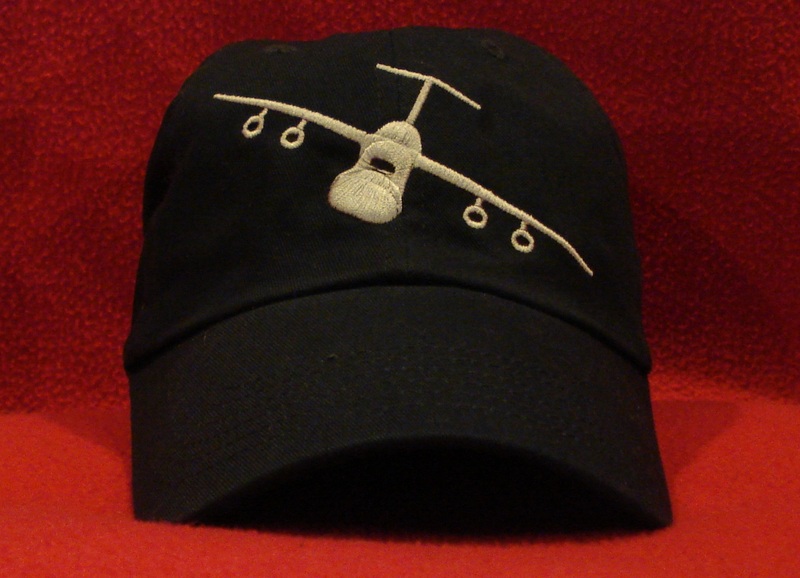 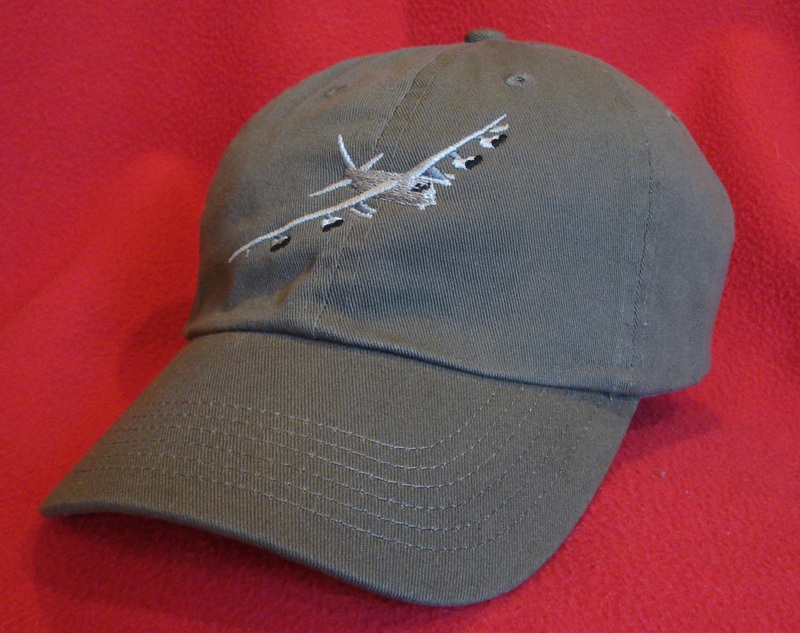 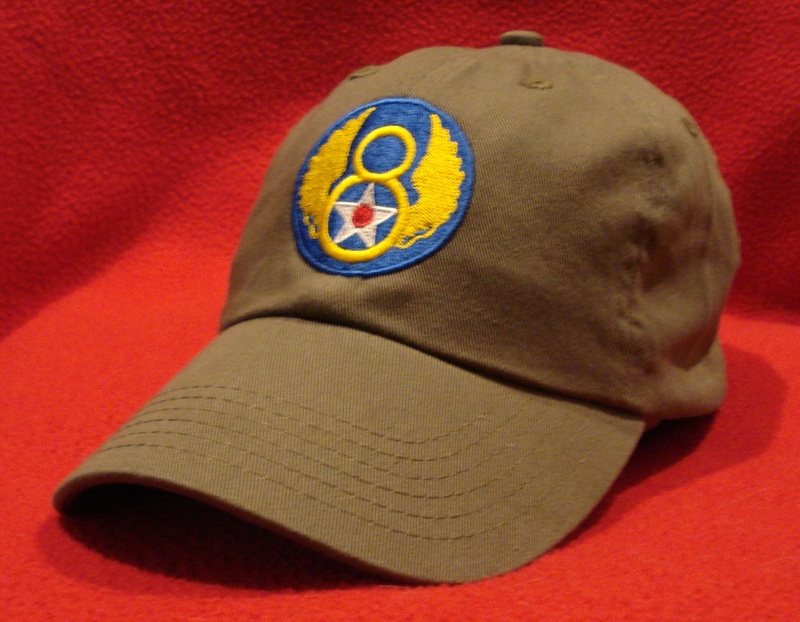 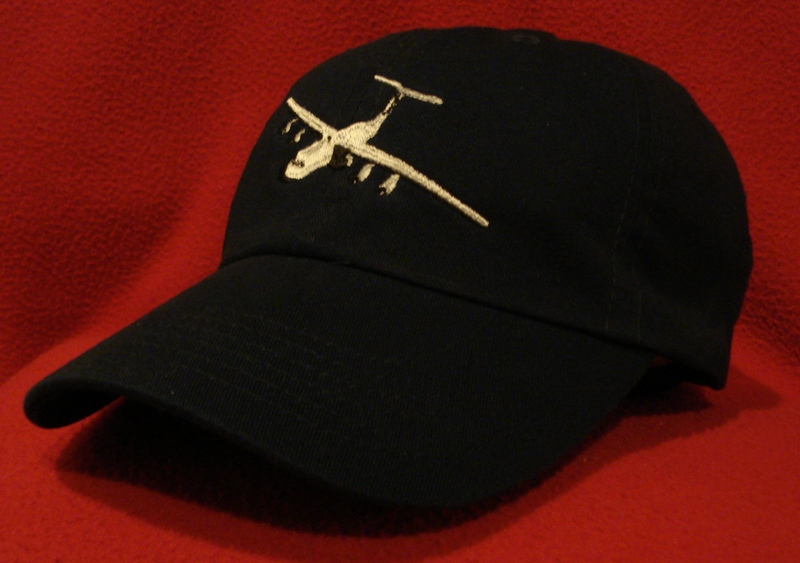 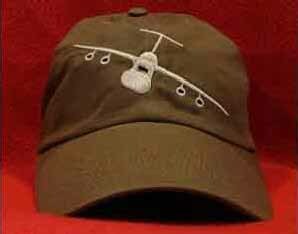 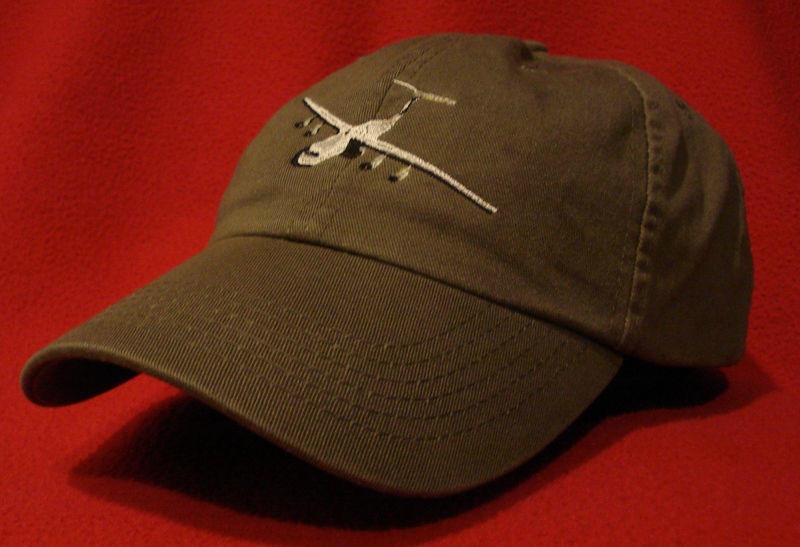 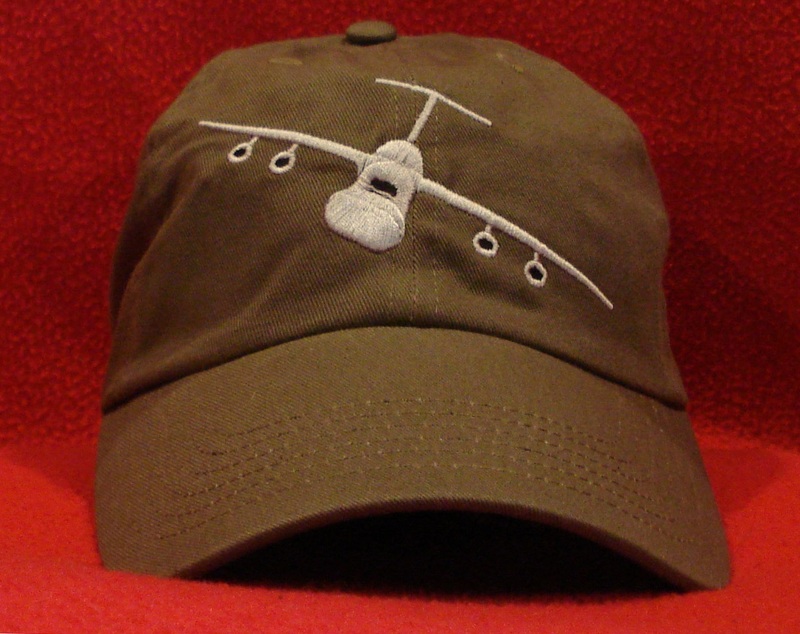 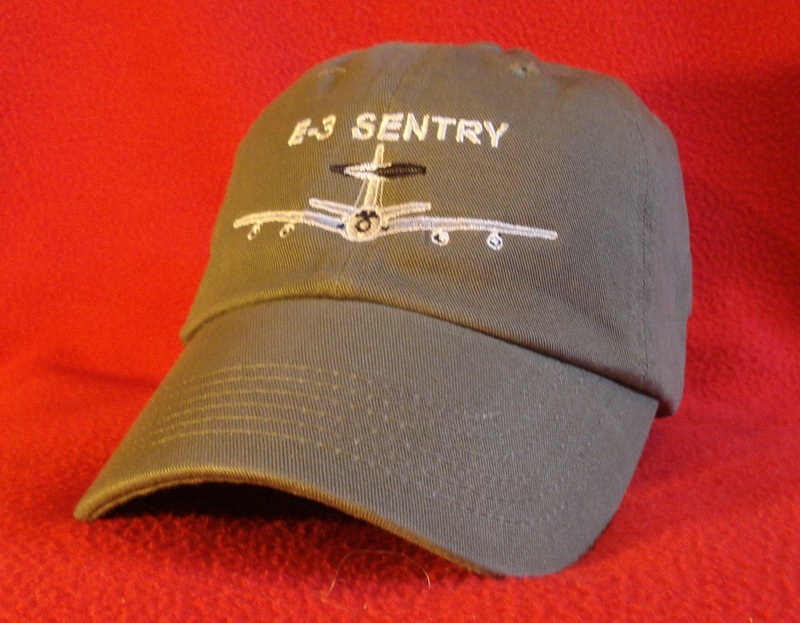 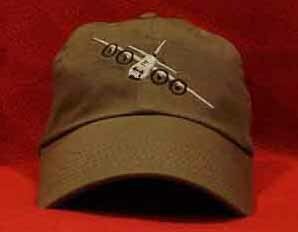 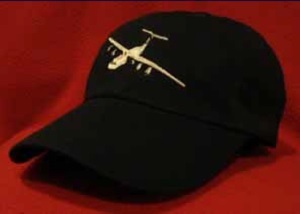 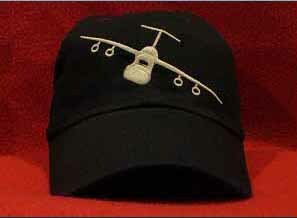 Military Aircraft ball caps are 100% Chino cotton. 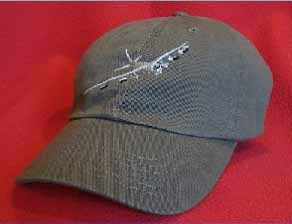 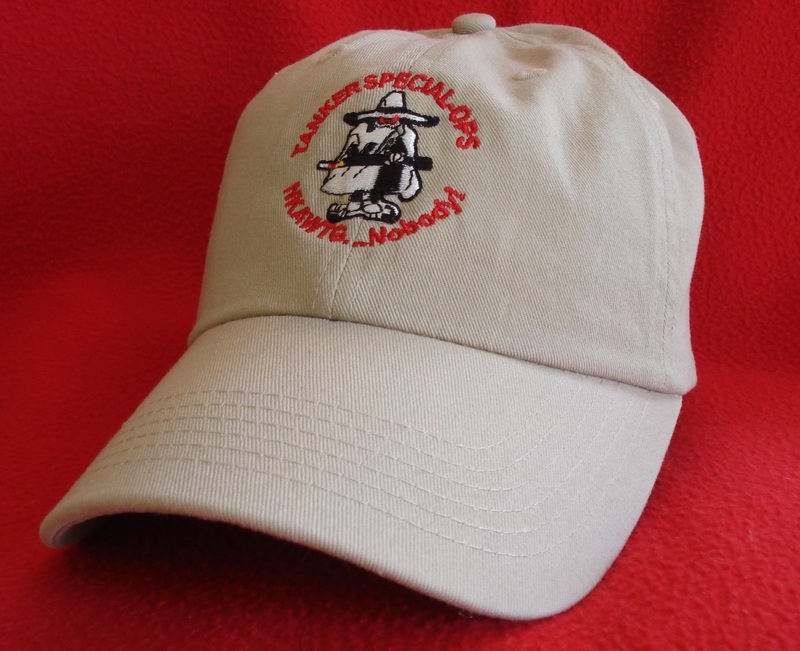 Construction is 6-panel unstructured, low-profile crown, with pre-formed 2-7/8" visor. 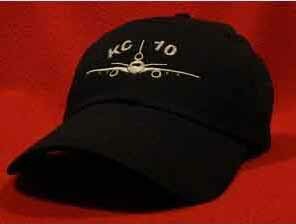 One size fits most (best fit 6 7/8 to 7 1/2) with adjustable cloth strap and tri-glide buckle closure.